According to the Federal Motor Carrier Safety Administration, in 2015, large trucks were involved in 3,598 fatal crashes across the U.S., resulting in 4,067 deaths. While the number of fatal crashes has decreased by 22% since 2005, it has, with the exception of 2014, increased steadily since 2009, as shown in the chart below. What’s even more disturbing than the national increase in fatalities for those of us who live in Florida is that our state ranks third in the nation (behind only Texas and California) in the number of fatal crashes involving large trucks. Last year the Florida Department of Highway Safety and Motor Vehicles reported that medium and heavy trucks accounted for 631 possible injuries. In North Central Florida, truck crashes increased between 2014 and 2015 in all counties except Citrus, Lafayette, and Union. The biggest increases in crashes involving commercial motor vehicles occurred in Alachua (28.79%), Hamilton (62.50%), Levy (38.89%), and my home county, Marion (49.50%). The Federal Motor Carrier Safety Administration reports that, at least one driver-related factor was recorded for 33 percent of the large truck drivers in fatal crashes in 2015. Speeding was the most frequent driver-related factor, and distraction/inattention was the second most common factor. Other factors include driver fatigue, brake problems, traffic flow interruption, prescription and over-the-counter drug use, drunk driving, and lack of familiarity with the roadway. If you or a family member has been injured in a truck accident in Florida, you should get help from an experienced Florida truck accident attorney. Insurance companies can be quick to offer you a settlement, but accepting their offer may not be in your best interest. 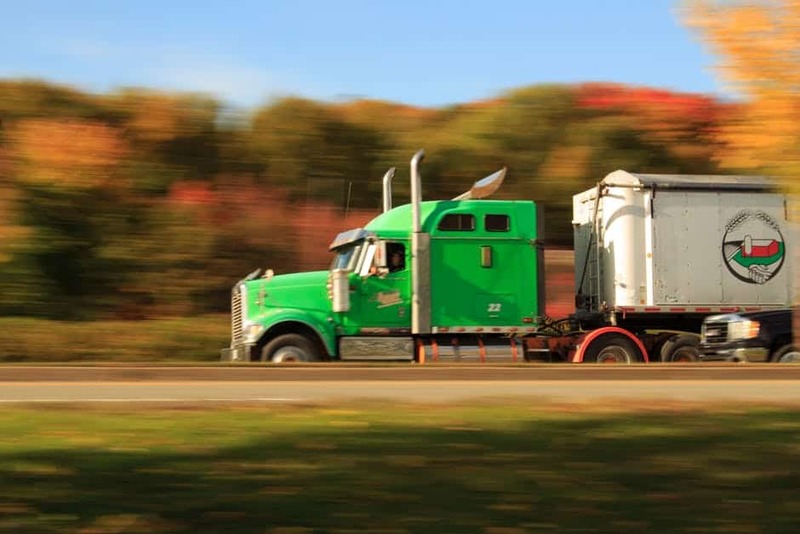 Collecting just compensation from a negligent party can be a complicated process, and you need someone helping you who is knowledgeable about Florida’s laws and knows exactly how to handle truck accident claims. At the Glover Law Firm, our attorneys understand the difficulties and confusion that can complicate an injury truck accident case and have helped many clients get the compensation they deserve for their personal injury and suffering. We strive to help you through this stressful, painful time while making sure we do everything possible to get you the compensation and care you deserve.